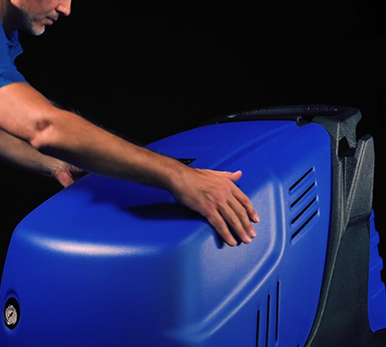 Steam generator with vacuum functionThree in one. 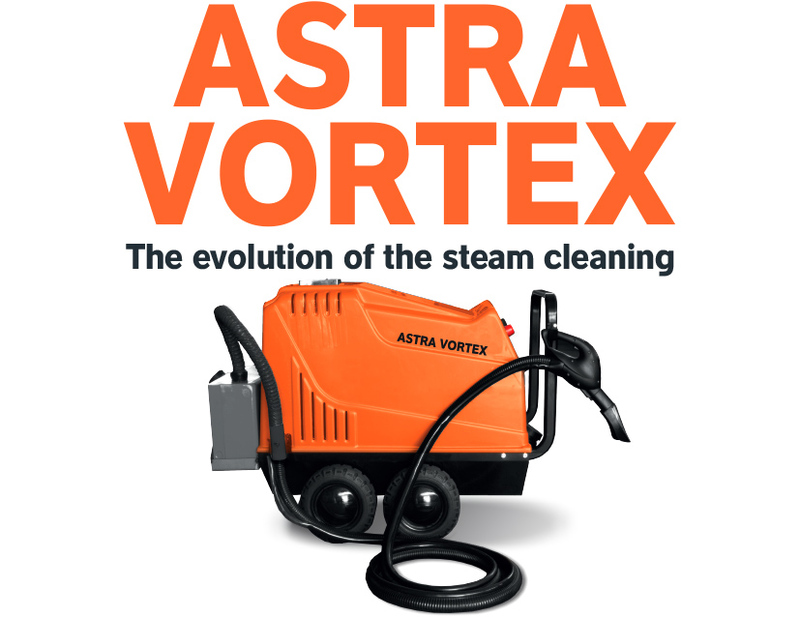 The evolution of the steam cleaning. 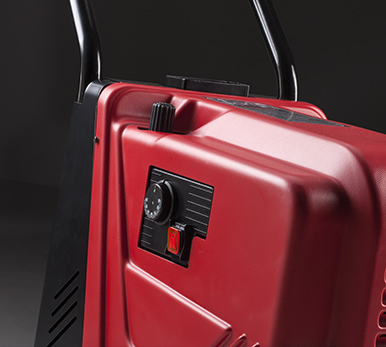 Hot water pressure cleaner.Small and powerful.